Join us for one huge weekend celebrating pets! 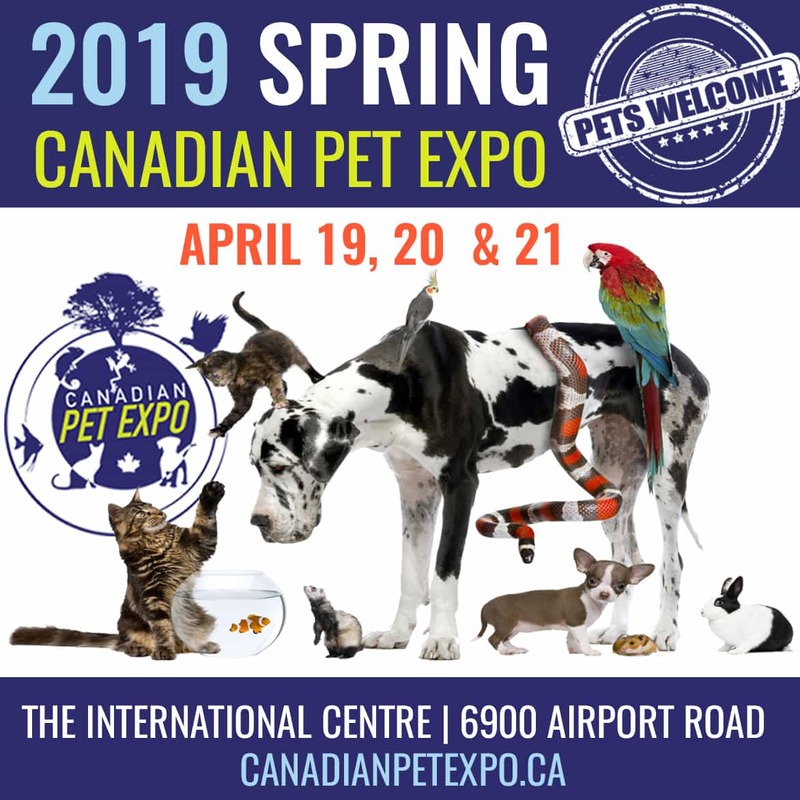 Free parking, entertainment, hundreds of pet vendors, interactive activities for you and your pet, photo opportunities and, pet celebrities such as Suki the Cat (1.3 million followers) and Gone to the Snow Dogs (4 million followers) and more pets in one place than you’ve ever seen! Meet your favourite breeds and spoil your pet best friend and pet family member!